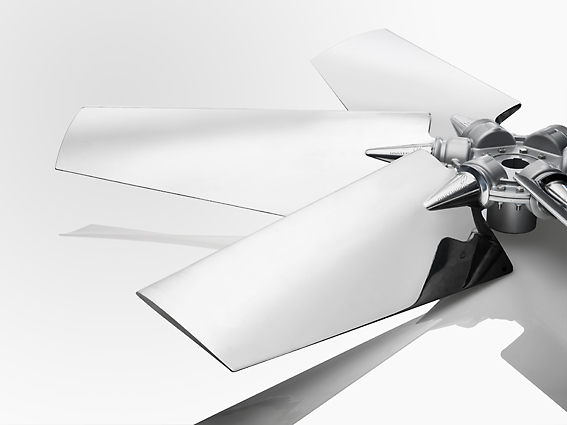 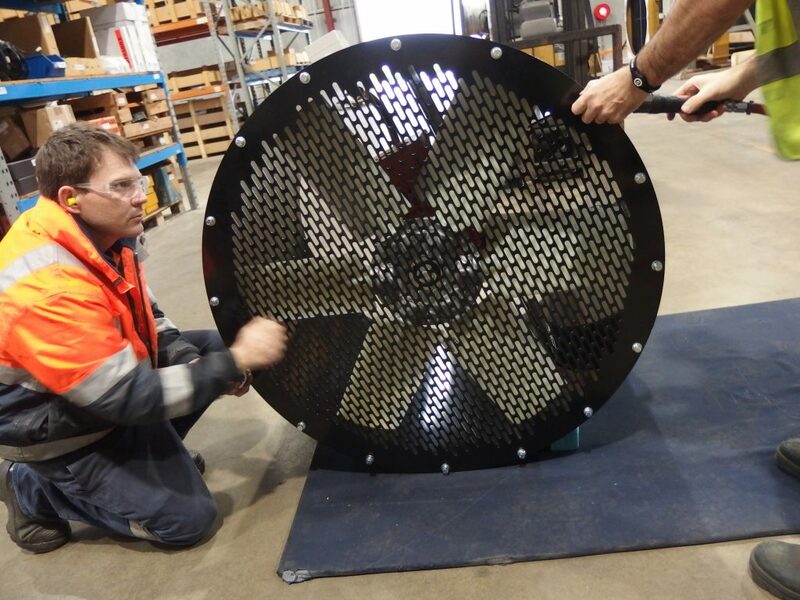 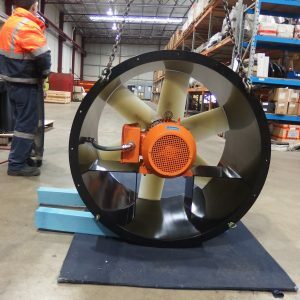 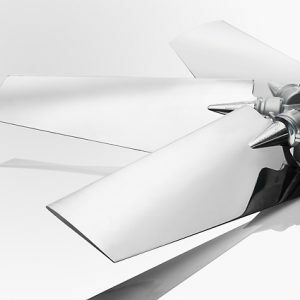 H-E Parts offer a range of industrial fans and parts to suit a range of applications, including variable pitch engine fans and spare industrial fan blades. 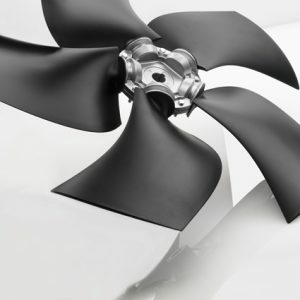 H-E Parts can custom make fans to suit our customers’ needs. 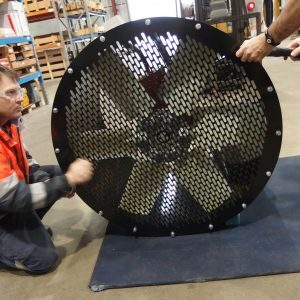 We design, supply and support our customers throughout the products lifecycle and continuously develop our products to maintain our advantage over competitors. 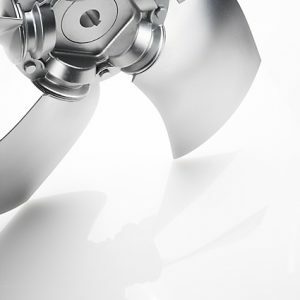 H-E Parts is a leading distributor of Multi-wing fans and parts and carry a large range of inventory to reduce downtime. 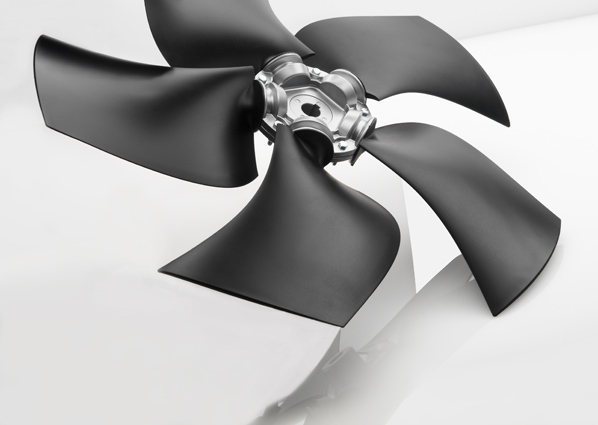 Can be designed to increase airflow performance. 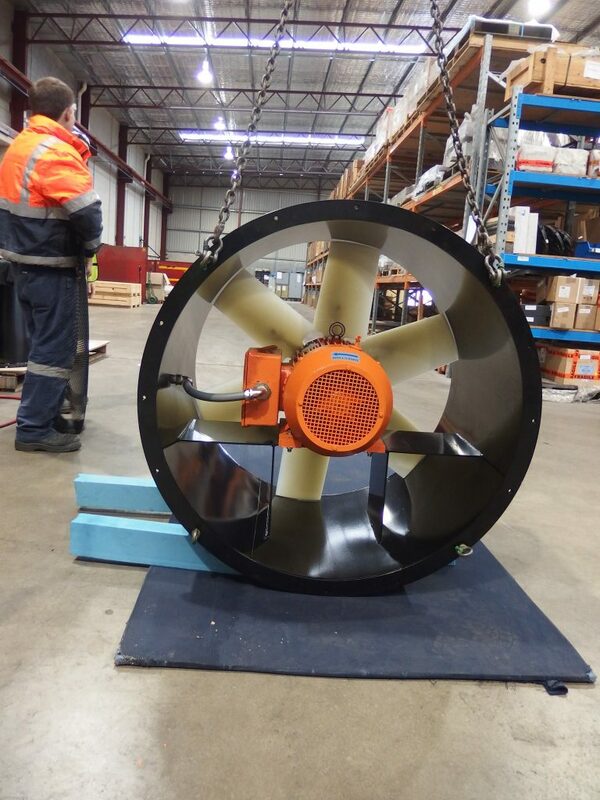 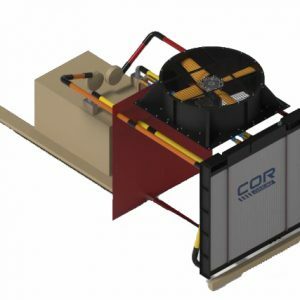 Reduced power used to run the fan, resulting in a cost reduction. 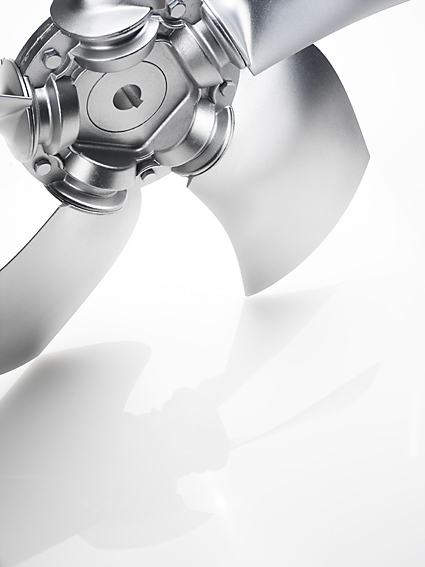 Components are easy to replace and repair. 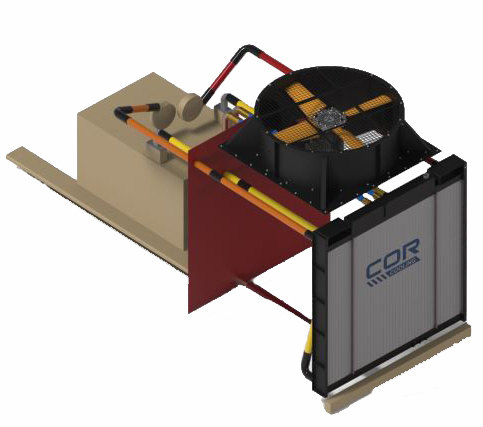 Flat packed for cheaper transport.